Where Roots And Wings Entwine: My Wedding Scrapbook. Lee and I will have been engaged for 4 years in June this year. Whilst our wedding may not be planned for the near future it does not stop me dreaming about and planning our big day. If money was no problem here is what I would love for my wedding day where I would marry my soul mate in front of our loved ones with Bug and maybe if we are lucky other children of ours at our side. The first thing that I would like to do is get a new engagement ring to replace my beloved yet broken engagement ring. 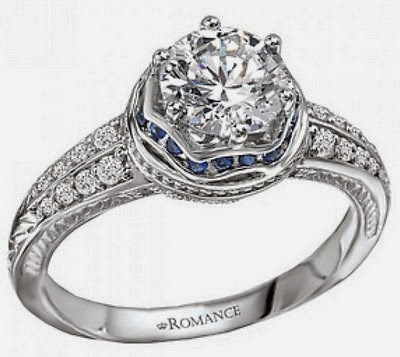 I would love a vintage inspired ring and if I had the money I would especially love a Vintage engagement ring from Romance Diamond Bridal Collection to sit next to a delicate diamond wedding ring. As I have always had an affinity to the sea and the beach I would love to get married on a beach with the waves of the ocean lapping at the sand in the background. 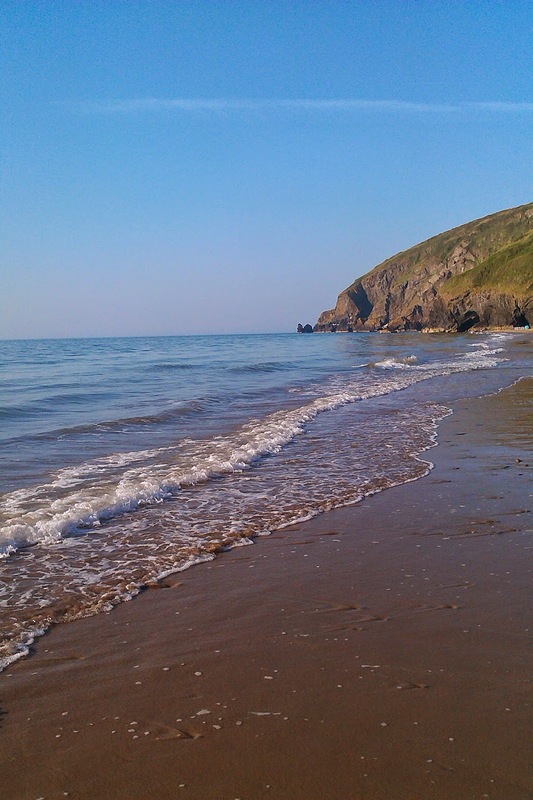 Whilst the image of getting married on a beach abroad is very appealing I would love to get married at one of my favourite beaches in Wales, Penbryn beach. It is at this beach that Lee proposed to me and I love the idea of saying our vows and sealing our love together in marriage at the place where he asked for my hand in marriage. 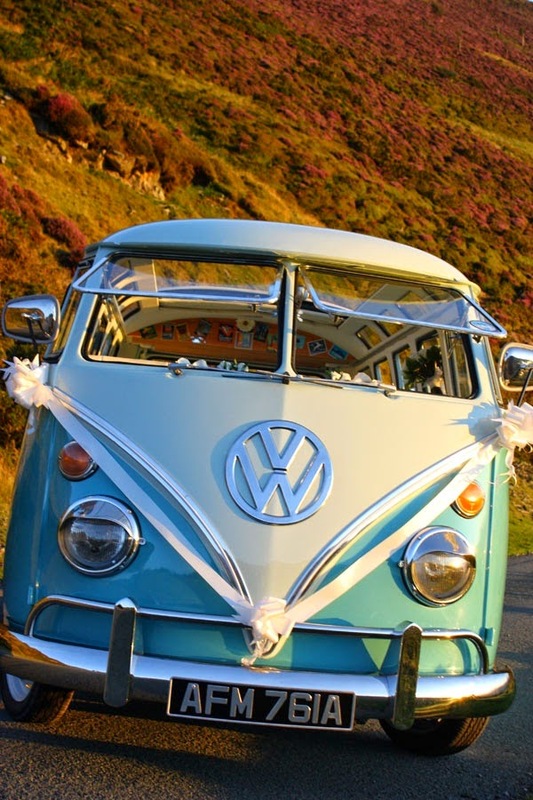 I would love to arrive at the beach in a vintage VW campervan…….I do miss my VW Beetle so much. Whilst I have not found the ‘one’ yet for the dress I would love the wedding dress to be a beautiful, delicate dress with floating feel to it with a hint of sparkle. 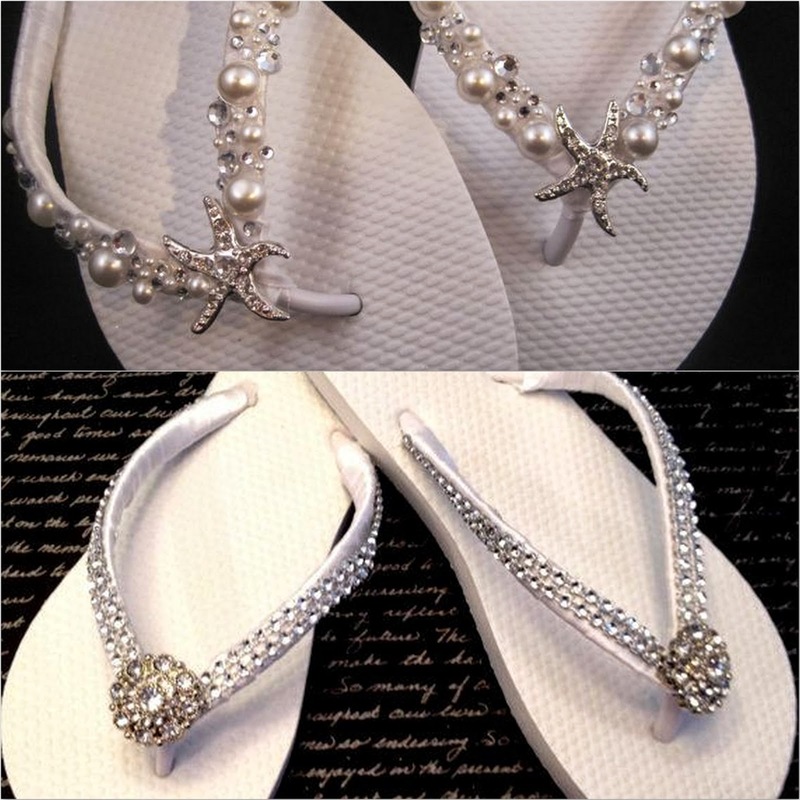 I would wear bedazzled flip flops and have a touch of sparkle with some delicate jewellery. 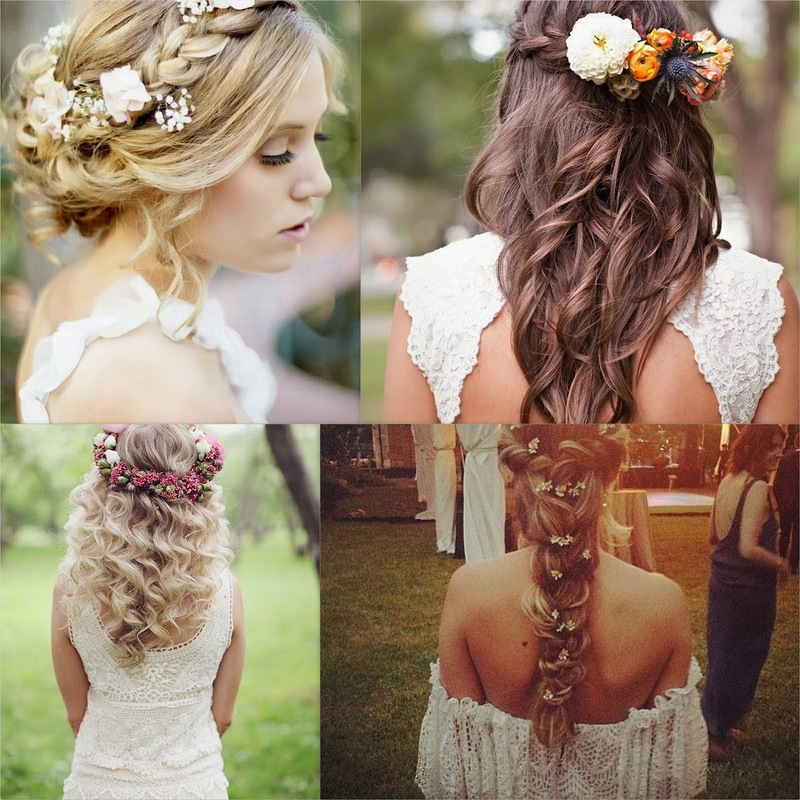 I imagine having my hair in a natural curled hairstyle decorated with flowers and sparkle. 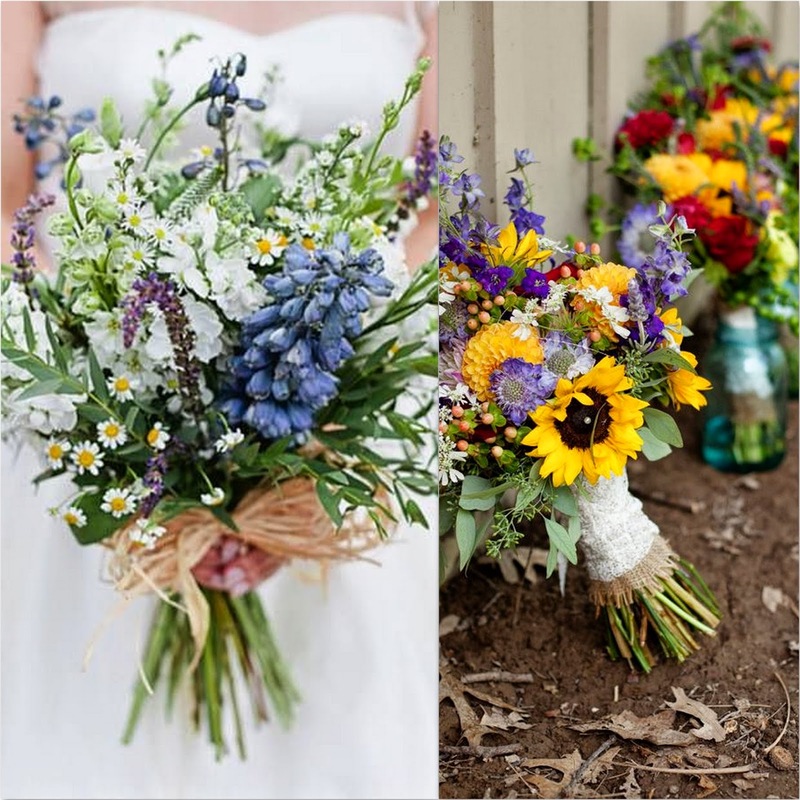 I would love a wildflowers bouquet. Guests would be able to dress how they wish and I imagine Lee dressing casually in linen trousers and a simple shirt. 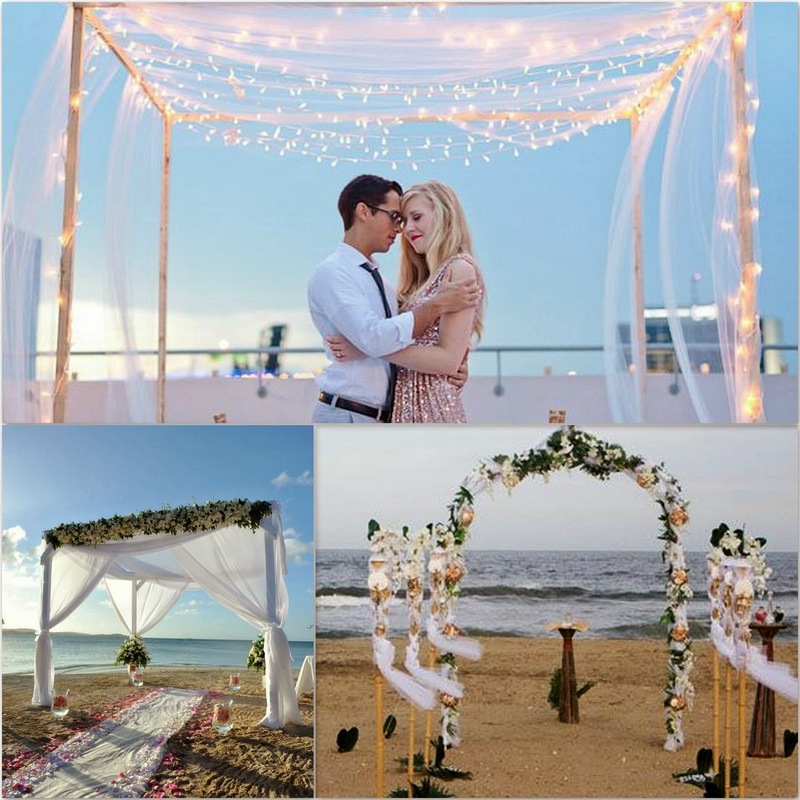 On the beach we would say our vows under a wooden arch decorated with flowers and tea lights. 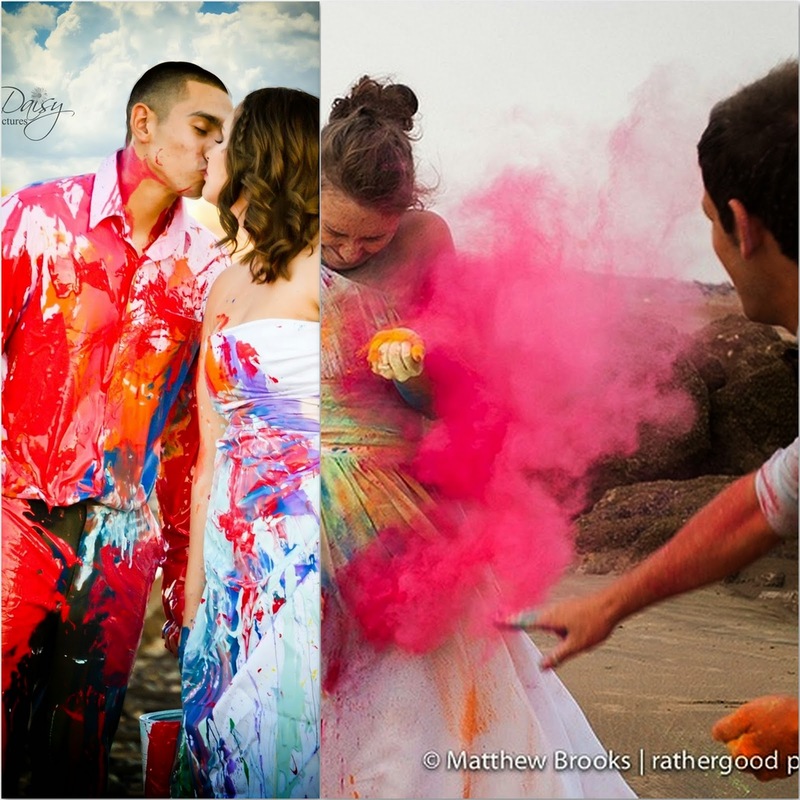 After declaring our love in front of our loved ones I would love to ‘trash the dress’ and have a paint fight. 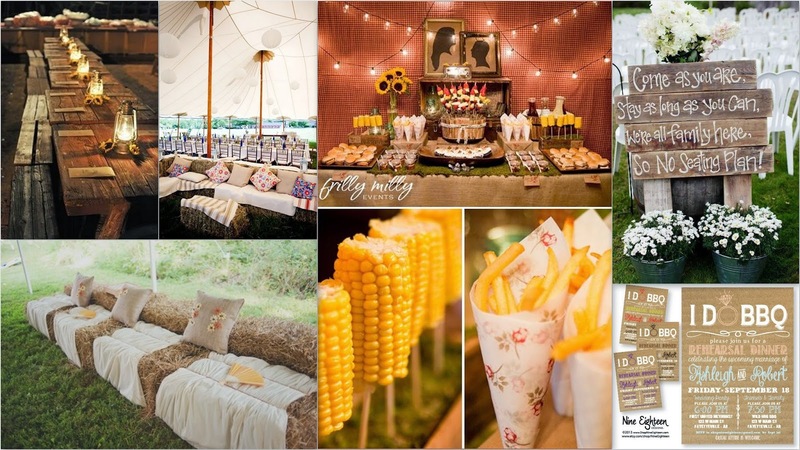 I would love to then have a BBQ with our friends and family, partying the night away as we celebrate getting married. 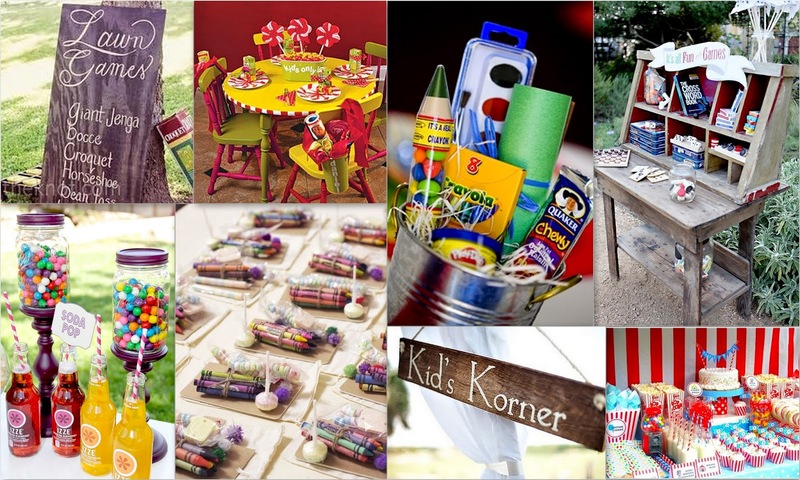 I would also have a ‘kids corner’ with lots of fun games, activities and yummy treats for the children to enjoy. 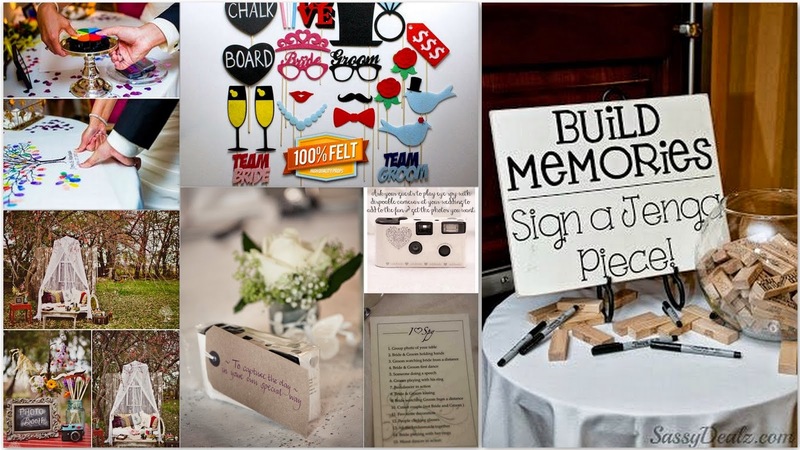 I would capture memories of the day with a photo booth, disposable cameras for guests to use, memory message jenga pieces and a fingerprint art station. I hope that when we do get married some of the dreams I have from my wedding scrapbook will come true and we have a magical day declaring our love and saying our vows in front of our loved ones. 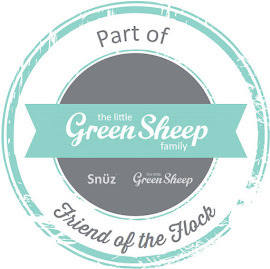 My Wedding Scrapbook – How To Enter. Create your own ‘Wedding Scrapbook’ post and you could win a 2 Night Luxury Break for Two in a Suite at the stunning OxPasture Hall Hotel in North Yorkshire, including Dinner, Bed & Breakfast, Cream Tea on arrival & other little treats - worth up to £800! 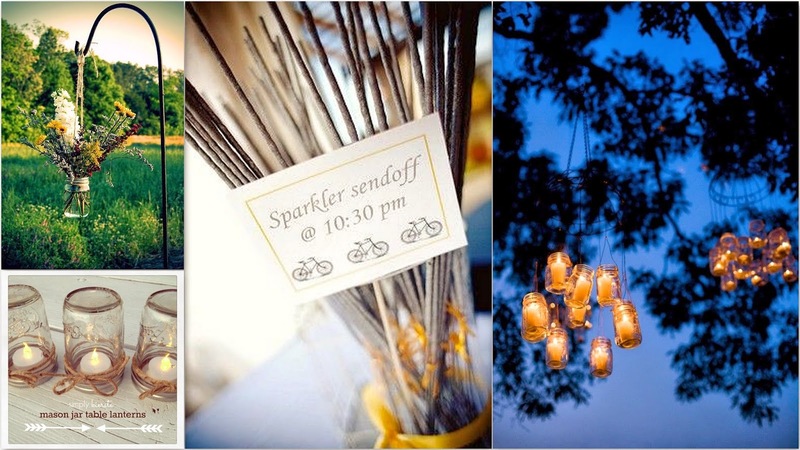 All you have to do to enter is write a post entitled ‘My Wedding Scrapbook’. Your post should include all the aspects you believe make a dream wedding and can feature words, images, photos and sketches - in fact anything you would put in a real life scrap book. Once you’ve written your post, make sure you add these ‘how to enter’ instructions as they appear here at the foot of your post and then tweet a link to it from your Twitter profile including the hashtag #myweddingscrapbook. Two runners up prizes of a £100 and a £50 Love2shop gift vouchers will also be given to the 2nd place & 3rd place post respectively. 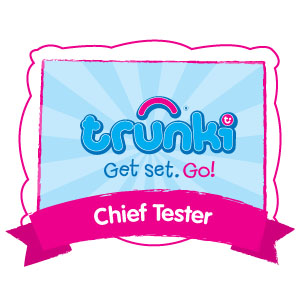 The winner will be the most inspirational post, as chosen by the judges. 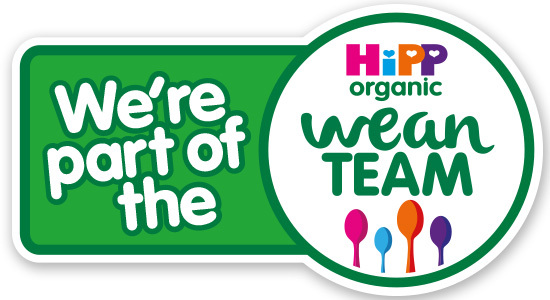 Competition closes midnight 31 March 2014. 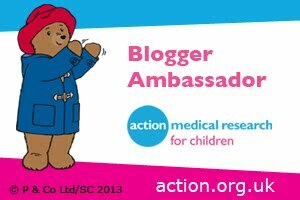 Winners will be chosen and notified by email using the contact details on their blog within 10 working days of the competition closing.